Share Your Excitement by #GoingNova! Spirit and enthusiasm are the hallmarks of any activity here at Villanova. As we have progressed through December, admission counselors here have been supporting applicants with enthusiasm and passion as files have been discussed in committee. 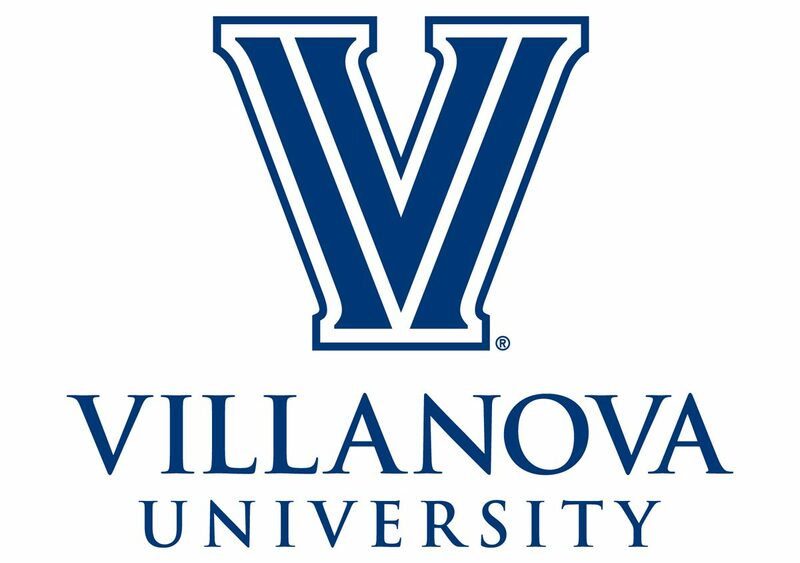 We are truly excited to send our letters of admission to Villanova’s future class of 2021, and we hope that you can share in that excitement as well! Over the last few years, more and more students have been posting pictures and videos of their reactions as they opened their big envelopes from Villanova. Our office has definitely laughed and shed tears of joy as we see your reactions, along with those of your friends and families. We’ve included some of our favorite examples over the years here. This year, we’re getting in on the admitted-reaction action with a few fun surprises of our own. 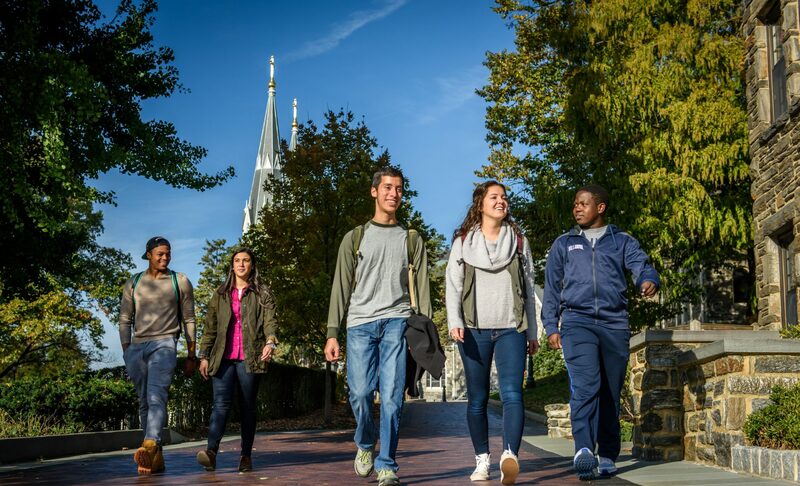 Visit admitted.villanova.edu to download a profile pic that tells the world you’re #GoingNova, and when that big envelope arrives in the mail, flip over the brochure inside and snap a photo to show off your next destination! Don’t forget to use the hashtags #GoingNova and #nova2021 so we can see your snaps – and maybe share them with our followers, too! Next postYou’ve Been Admitted! Now What?